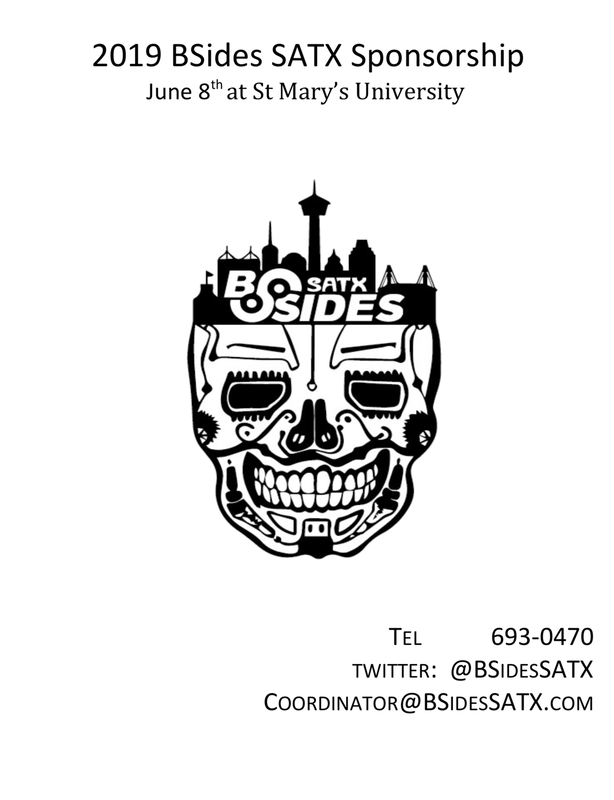 The package on this page contains sponsorship information for BSidesSATX for 2019. Thank you for your consideration. We value your participation at this and other Security BSides events.